Houston’s leading debt collection agency. 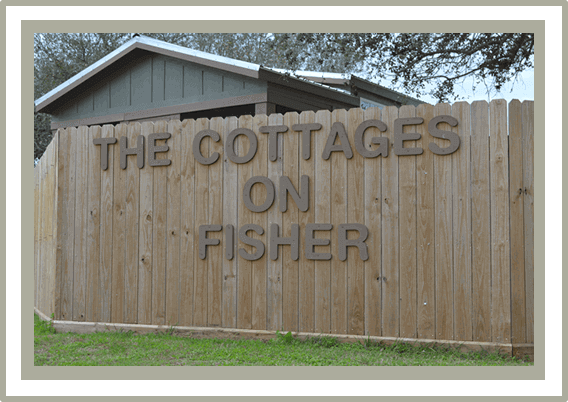 Landscape, Fine Art, Nature/Wildlife photography based in Bay City, Texas. 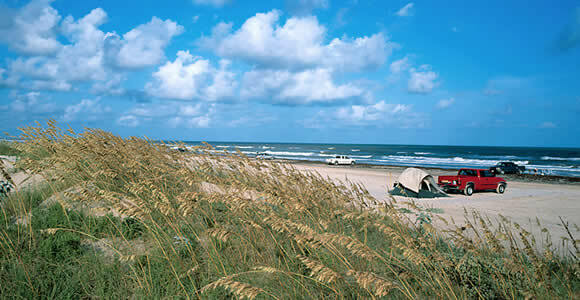 Images are from the local beaches around Matagorda and Palacios. 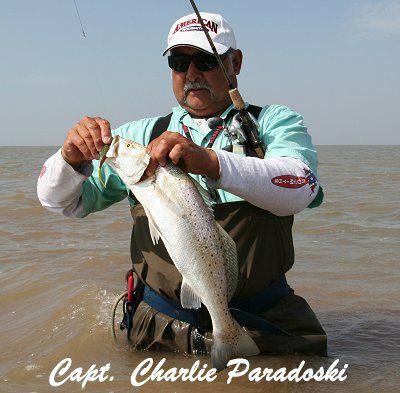 Financial Advisor in Bay City, TX. 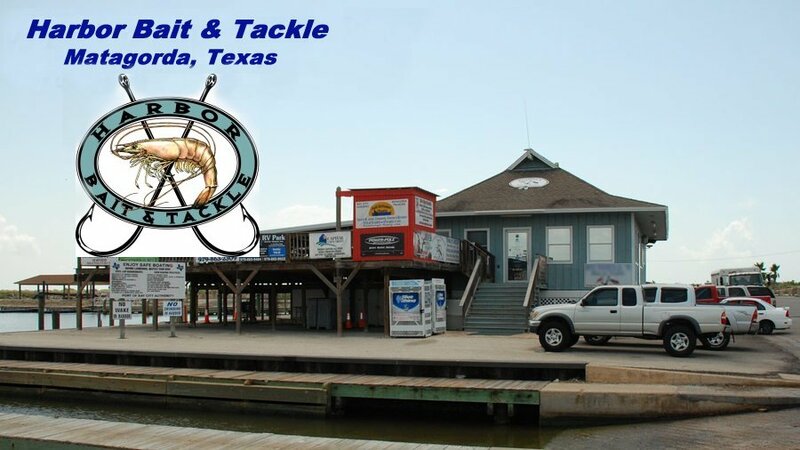 Continue reading "Bay Guide Service"
Welcome to Buddy’s Seafood and Shrimp House, Matagorda, Texas. 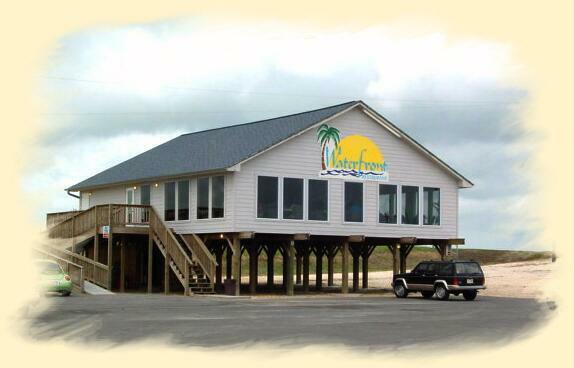 Fresh Local Seafood Caught Daily from Matagorda Bays and the Gulf of Mexico. 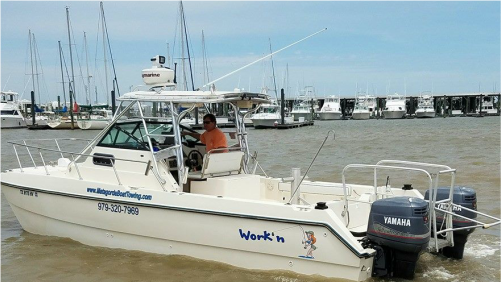 Continue reading "Cattails at Karankawa Village"
Continue reading "Express HVAC Services"
Continue reading "HalfBreed Guide Service"
Continue reading "Harbor Bait & Tackle"
Investors and Value Conscious Buyers must come and see the best values on the Gulf Coast today! 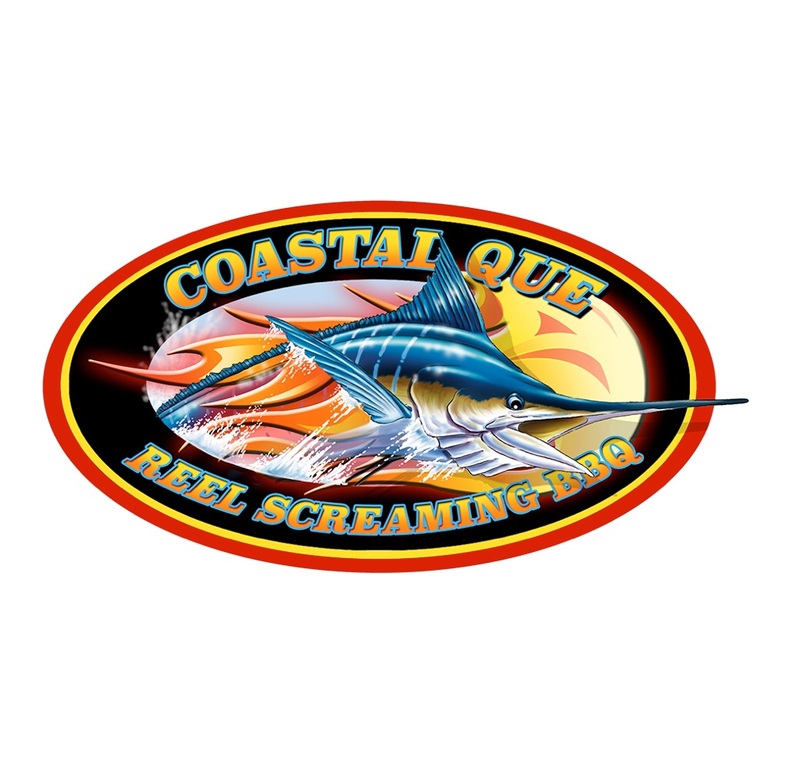 HVAC business located in Wharton. 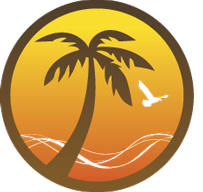 Financial Advisor in Bay City. 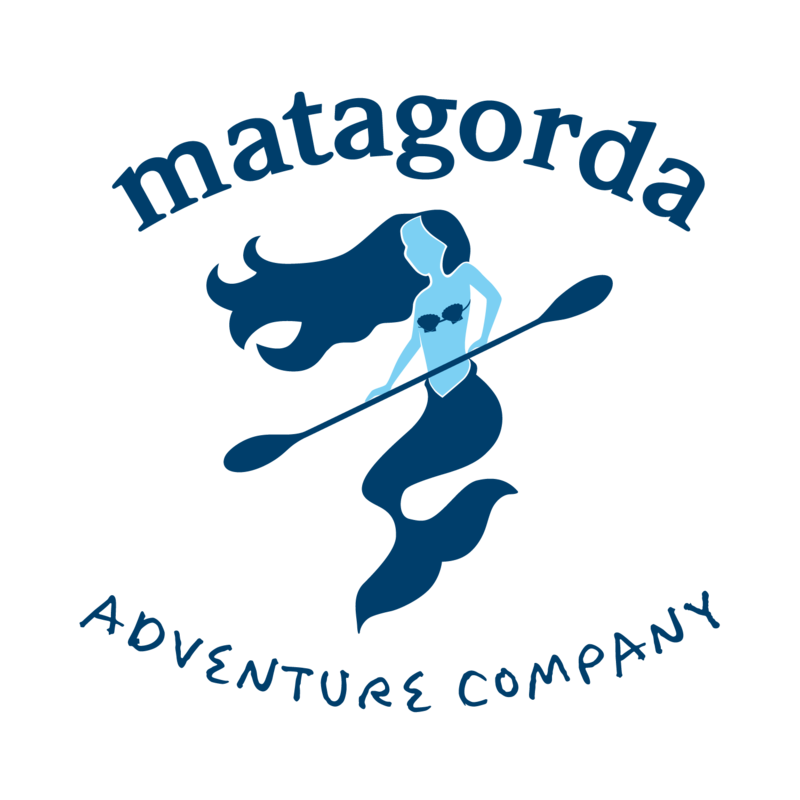 Continue reading "Matagorda Adventure Company"
Continue reading "Matagorda Boat Towing"
The mission of the Matagorda County Museum is to collect, to preserve and to protect the county’s cultural heritage. Through exhibition and development of educational programming we make the museum a cultural experience and destination. 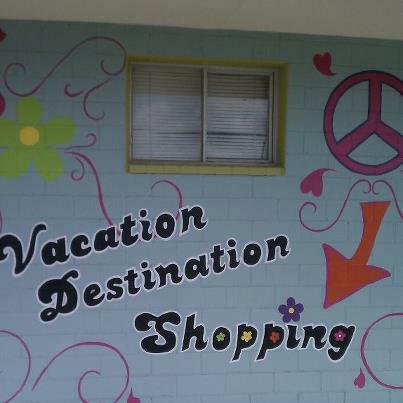 If you love to shop, you’ll love our shop. 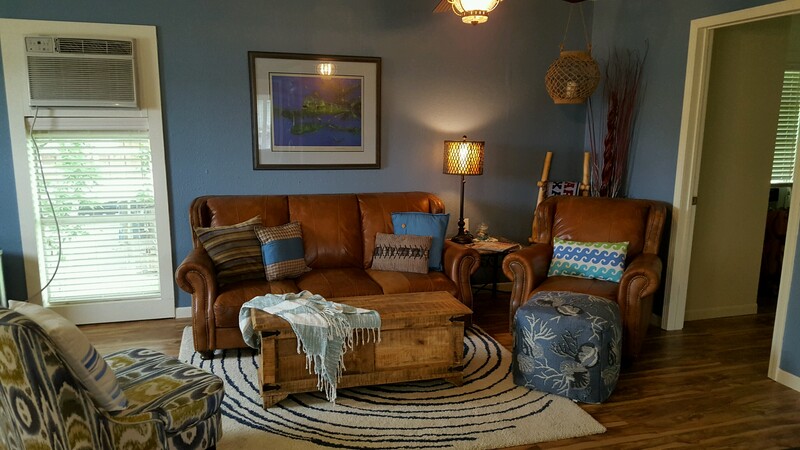 We carry a wide array of wonderfully aged furnishings, nautical items and unique, whimsical gifts. Tackle Shop located in the shops at Poco Playa. 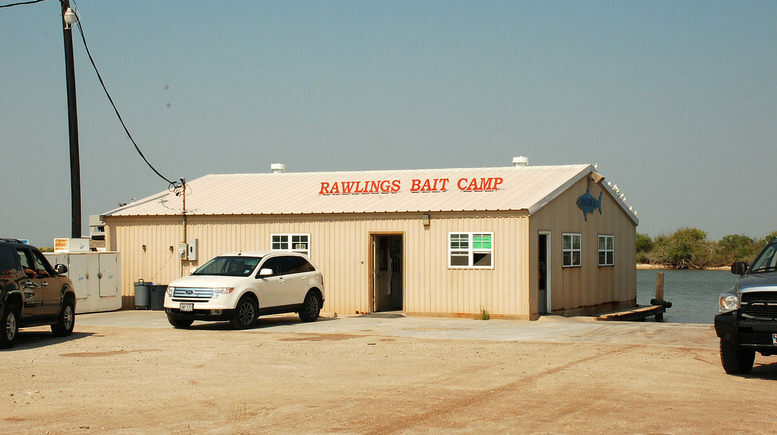 Continue reading "Rawling’s Bait Camp"
Snapper’s is a locally owned and operated restaurant that offers fresh local seafood, salads, great burgers and beer. The outside patio is dog friendly! 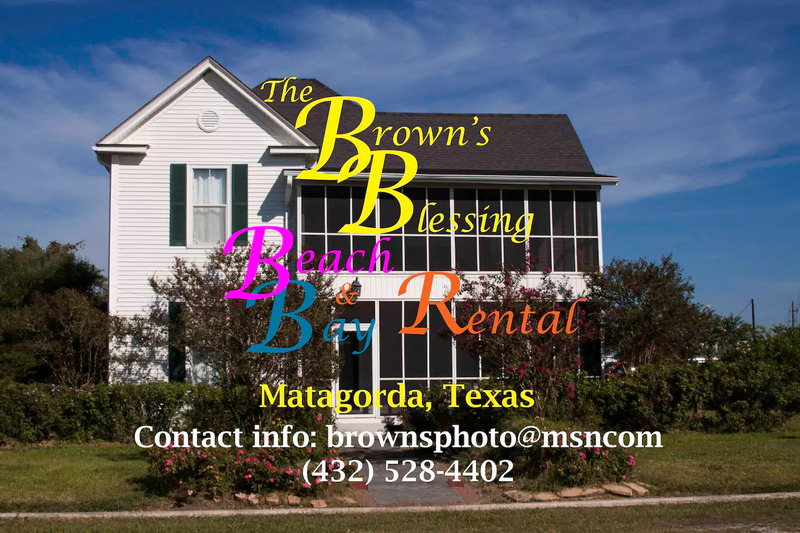 South Texas IT Services provides IT and web services to the business community in Matagorda, Texas. 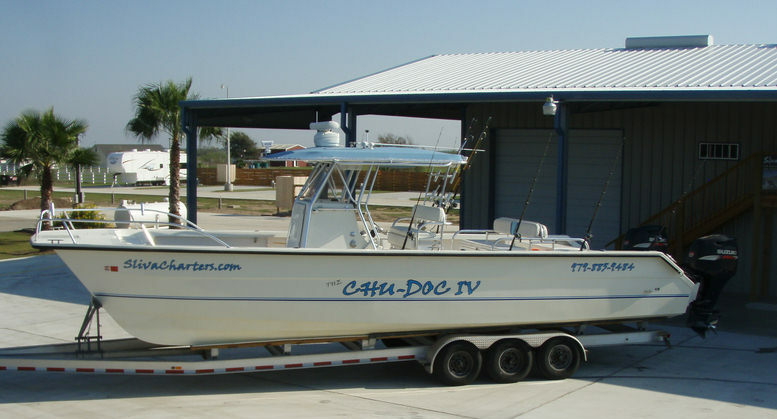 Manufacturing Company in Bay City, TX. 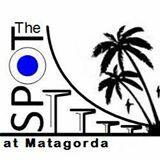 The Spot is a small gift shop in Matagorda. 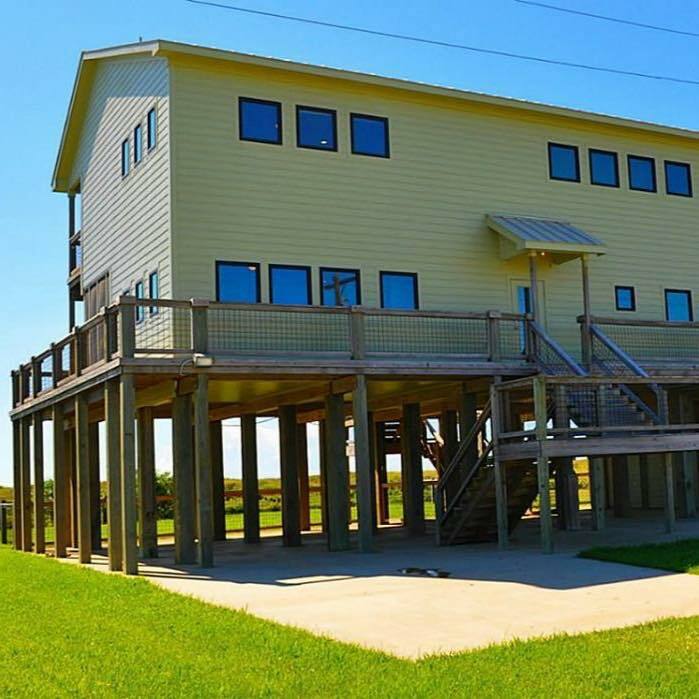 Continue reading "United Aerial LLC"